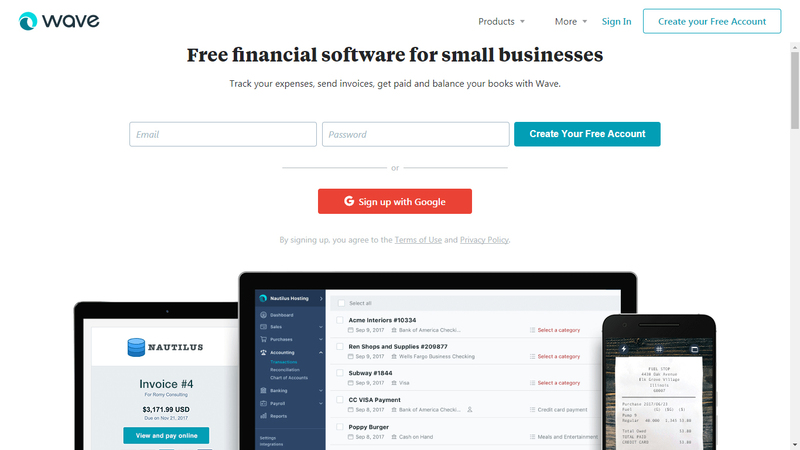 Are you looking for tools to do your own accounts? 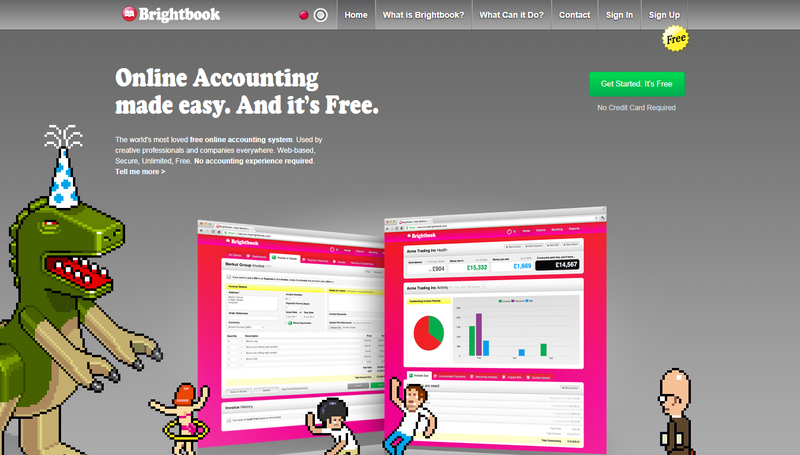 Great online accounting tool that will allow you to work from anywhere. It is a very easy to use online software. It integrates with popular payment processors such as WorldPay and GoCardless. It will help you keep compliant as it has direct links to HMRC. 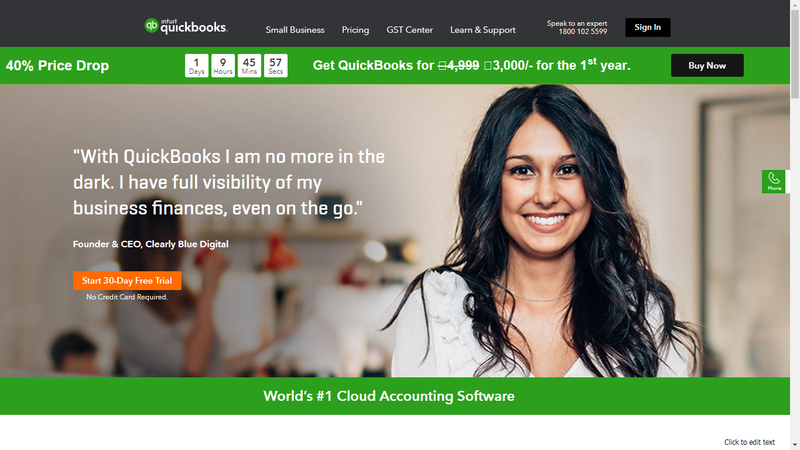 QuickBooks is a popular bookkeeping tool that makes it easy to track income, expenses, create invoices and statements, and organize your financial data all in one place. You can easily send detailed and timely bills to your customers. You can create, customize and schedule invoices. It also has payroll features so that you can pay your staff. It comes with a mobile app so that you can use the service via your phone. It also comes with online banking integration so that your statements and transactions will update automatically. 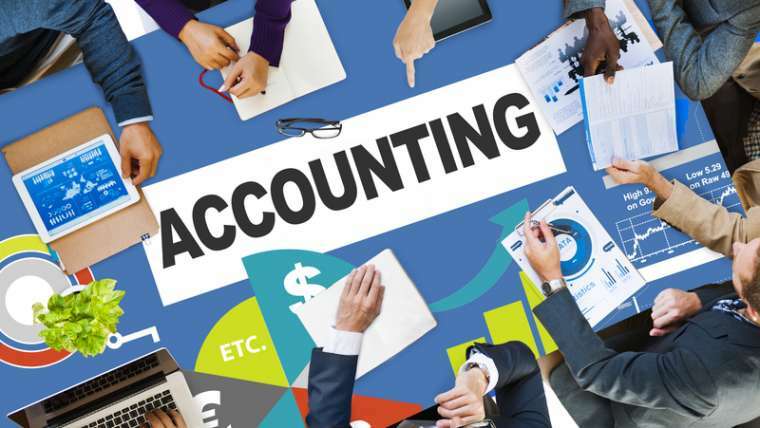 Great online accounting software with tons of features including, easy creation of invoices, inventory, multi-currency, create purchase orders and easily pay bills. You can also schedule payments and batch paying suppliers. 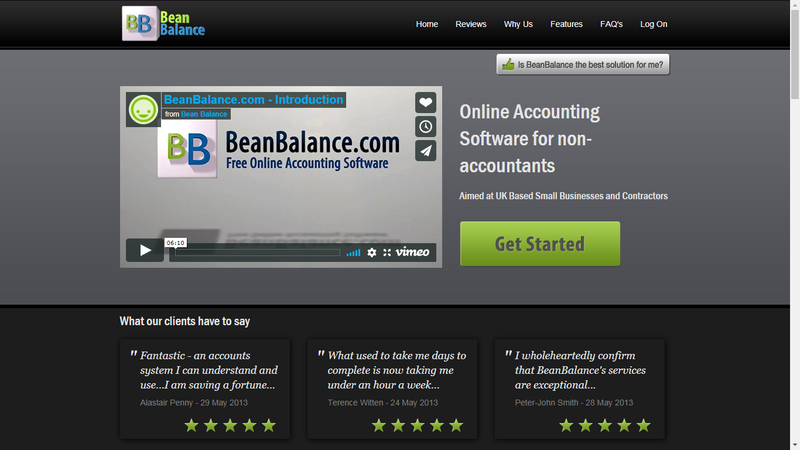 An ideal online accounting tool for consultants. It allows you to manage unlimited employees. You can create beautiful invoices. The tool is mobile friendly. You can receive payments with PayPal. 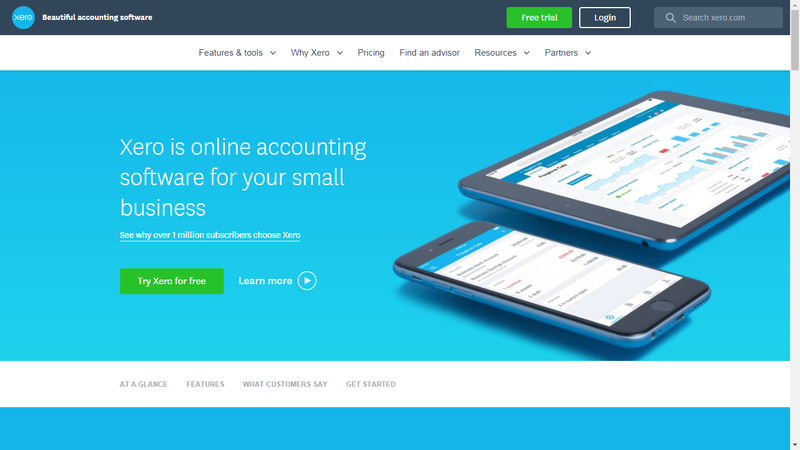 A popular accounting tool that will allow you to create and send custom branded invoices. It connects to your bank accounts to easily track your income and expenses. Comes with a receipt scanning feature that connects automatically with Wave. 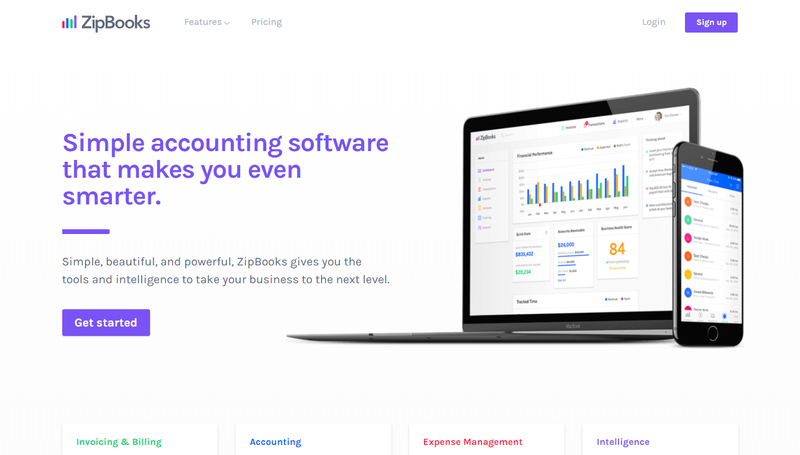 ZipBooks is an easy to use online accounting tool that allows you to track all your transactions, keep on top of what you owe and who owes you, and figure out how much your business is actually making. It also comes with reminder features such as reminding you to pay taxes etc. 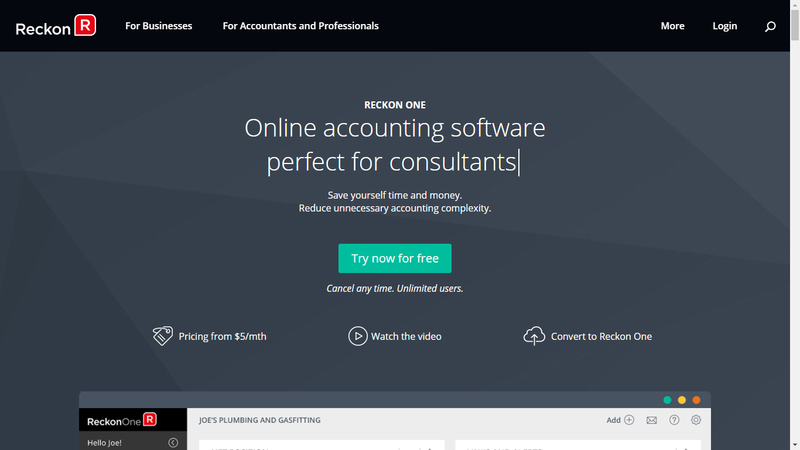 Popular free accounting software that is very easy to use. 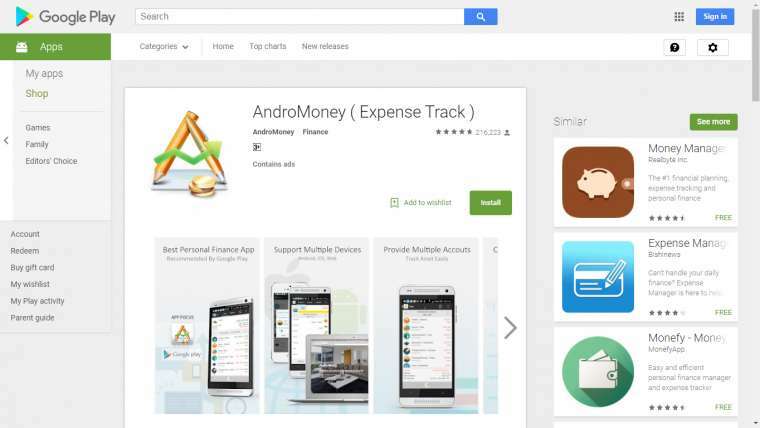 It allows you to create invoices and to keep on top of your finances. A free online accounting software that will help you create professional branded invoices in any currency. You can easily check your cashflow on the dashboard. It allows you to import all of your bank statements. You can track an reconcile money paid in an out. Comes with profit and loss and tax reports. You can easily upload and scan receipts and supplier bills. 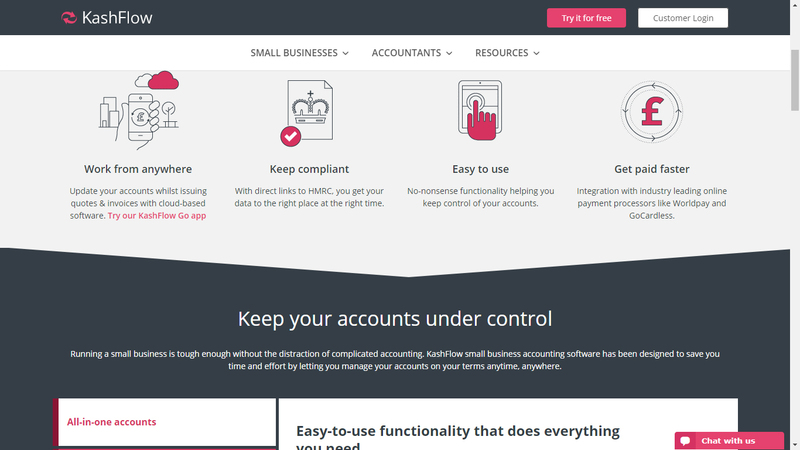 Easy to use accounting tool that will allow you to manage sales and invoices. 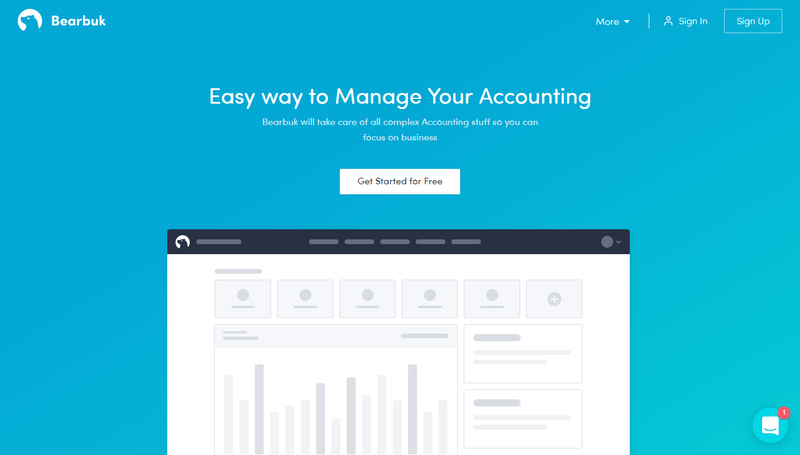 I hope you found this list of the best online accounting tools useful. Can you recommend any other software?